Using Living books as a basis for a homeschool hisory curriculum is not only simple, but yet, extremely effective in developing a love of learning, an understanding of the historical time period and knowledge of different cultures. It's the BEST way to develop a love of history! 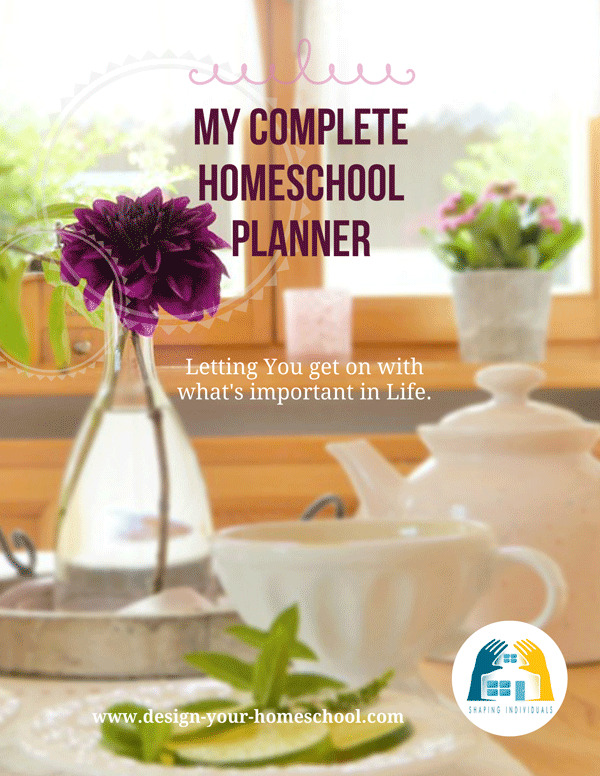 If you are looking for a complete list of homeschooling resource books for history including teacher resources, hands on project books, unit study ideas, primary sources see the Homeschool History bookshop and select the time period. 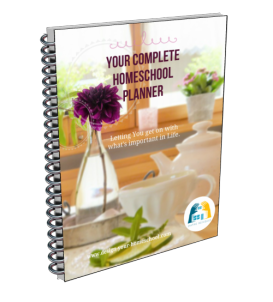 Add a Spinebook, Teacher Reference Books, Activity Books and you have a complete Homeschool History Curriculum. 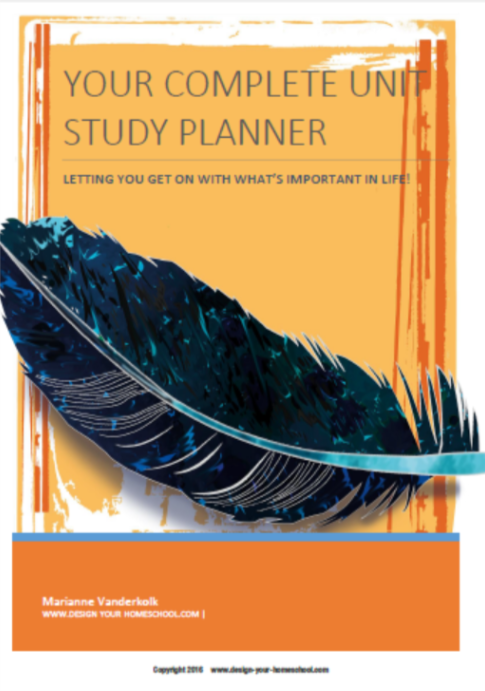 For more help, an overview and ways to make this time period come alive - check out my full page on Ancient Egypt where I list a way to study the period and worthwhile resources. 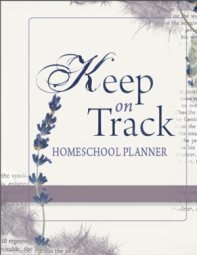 Add a Spinebook, Teacher Reference Books, Activity Books and you have a complete Homeschool History Curriculum. Find this at the Ancient Greece Homeschooling Resources Page. Some extra books which we loved in this time period are: Augustus Caesar's World; Ben Hur and City by David Macaulay. For more information on how to develop a rich study of the history, see Ancient Rome History Overview. Check out my Homeschool History Middle Ages overview page on how to study and create wonderful memories around the middle ages. And ... if you're looking for a spinebook to capture the amazing characters in this time period, read The Famous Men of the Middle Ages. This is now available from my site - both the text and notebooking pages to correspond to each character. Read more about the history notebooking pages here. This is another amazing time period with so much to learn! Here's my history overview page for Renaissance and Reformation. When we incorporated a unit study on Explorers, we really loved using the Bellerophon A Coloring Book of Great Explorers . This has a good summary on many great explorers and a page to colour. Then, find a good resource book on explorers as a base (such as Explorers (Usborne Book Of...) ) and a good reference on the ships of the day (such as Ship by Macaulay) and use your library. You will find a heap there! We really enjoyed the History of Medicine which is a fascinating history of medicine written in an excellent narrative style. You will find other living book recommendations in the detailed pages of the historical time periods. 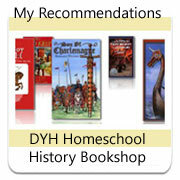 See the History Bookshop: Resources and Recommendations.